Made from 100% stone ground corn! Great for salsa and guac! The best chips for nachos with flavor you can taste! Ready to be fried and prepared fresh for your restaurant! Pre-order masa for some great tasting tamales! Pre order to make some delicious pozole! 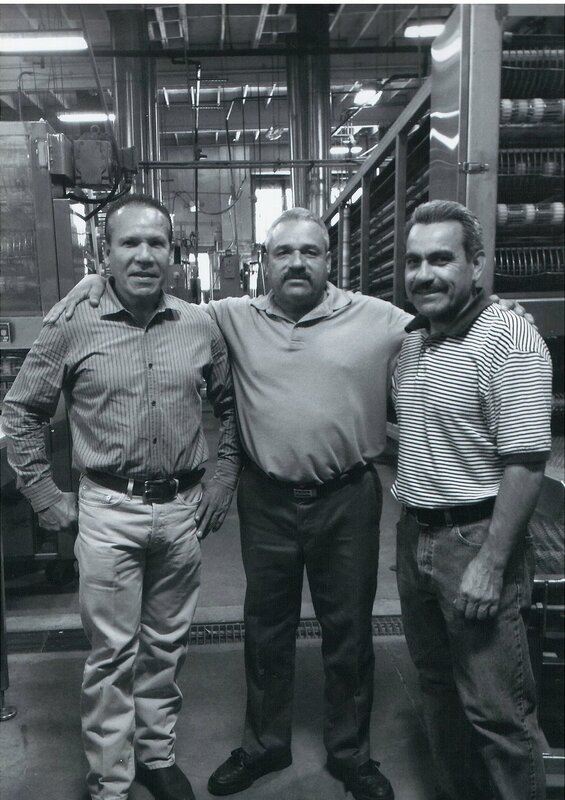 Aranda’s Tortilla Company, Inc., is a family owned corporation established by three brothers. Mr. Victor, Vicente and Javier Aranda had a dream of servicing the regional area surrounding the city of Stockton as manufacturers of authentic Mexican style products ranging from the traditional corn and flour tortillas to whole wheat and flavored varieties as well as tortilla chips and tostadas. 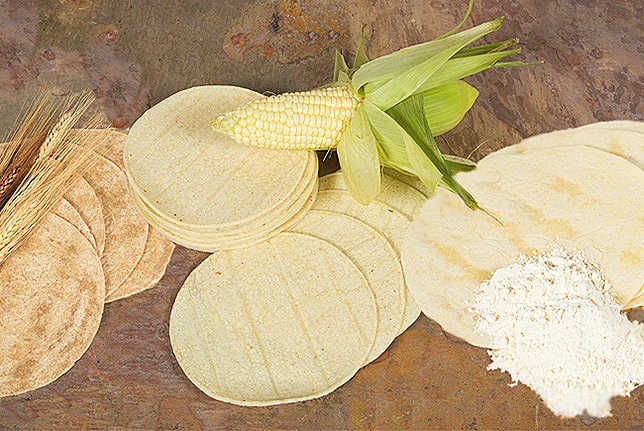 While our market has grown to include export to Australia and Asia, Aranda’s Tortilla Company Inc., remains committed to provide our customers with the highest quality, authentic Mexican products at a competitive price while maintaining the high standards in service, product quality, flavor and authenticity that have contributed to consumer’s preference for our products. At Arandas Tortilla Company, one word drives everything we do: consistency. Being able to deliver the highest quality tortillas, wraps, and chips anywhere, every time is what sets us apart from our competitors. We strive to do everything in our power to maintain the taste and integrity of our products. Did you Know we have become one of the market leaders in exportation TO all of asia? Our goal is to supply YOU with the best tortilla chip around. Send us a message if you would like to get our products into your country!